Babies can lift the soft, felt flaps and find out who is hiding in the forest! Who is that hiding behind a log? Who is hiding behind a mushroom? Find out in Hide-and-Seek in the Forest! 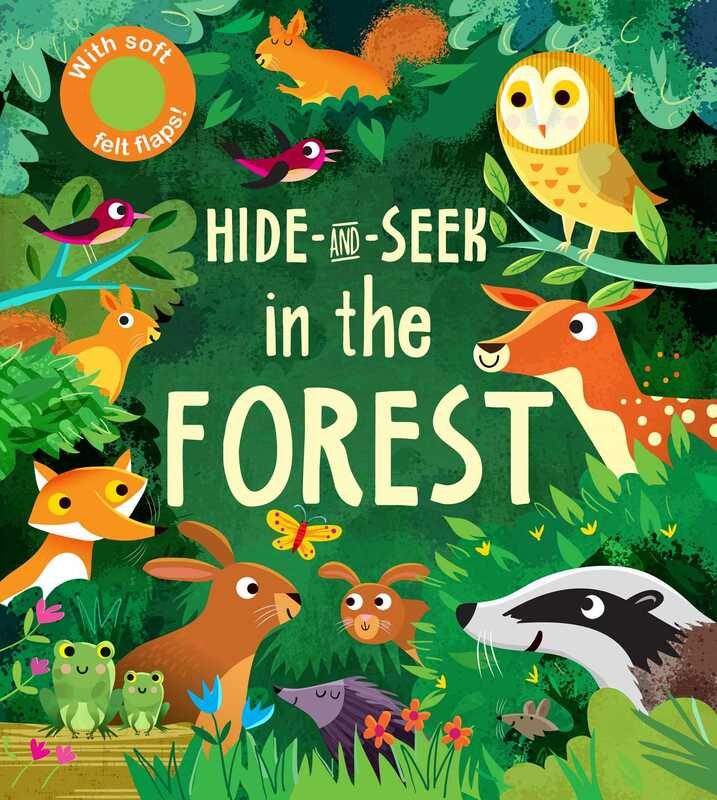 This adorably illustrated board book features printed soft, felt flaps for babies to lift as they search the forest looking for hidden baby animals. With sweet rhyming text and bright illustrations, children will love lifting the felt flaps again and again.